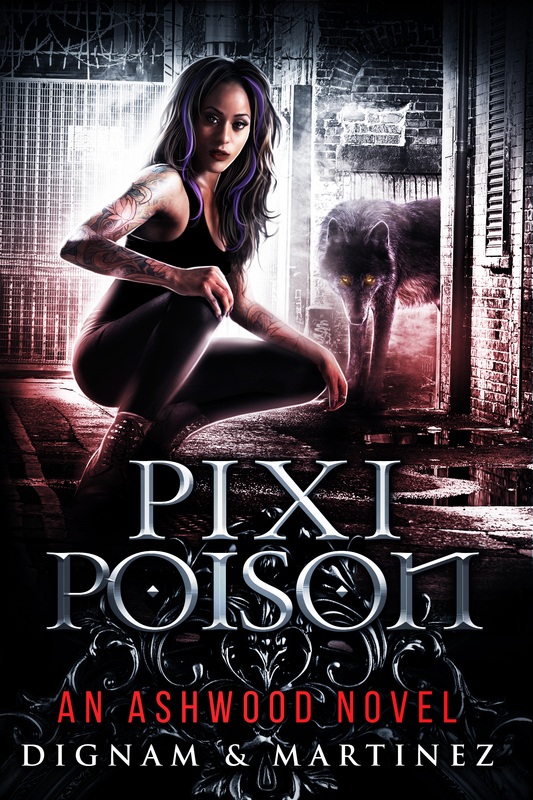 To receive your free copy of Pixi Poison and receive email updates from Lee Dignam & Katerina Martinez, including invitations to giveaways, exclusive sneak peeks at future projects, and extra content no one else gets, you only need to drop a valid email address into the box below. You may unsubscribe at any time. Enter your email address and tap subscribe! Spam? Never. This is a 100% spam free zone. You should have already received an email asking you to confirm your subscription. Please check your inbox now and confirm, otherwise you will not receive emails from Katerina Martinez.